Mobile traffic is on the rise. 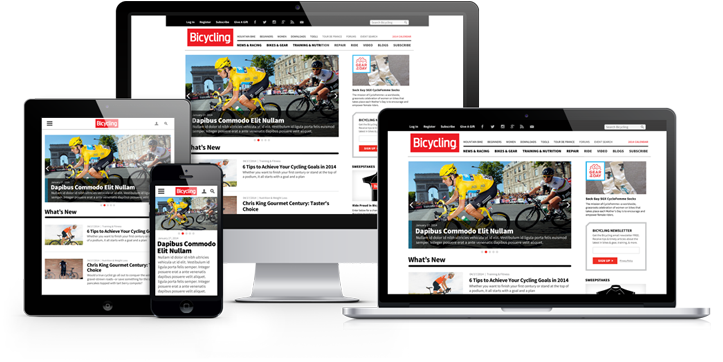 Today, more than 30% of web traffic is from mobile devices including smartphones and tablets. 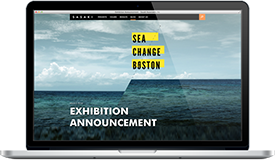 Get ahead of this trend by creating a single website that provides an optimal experience for all users. 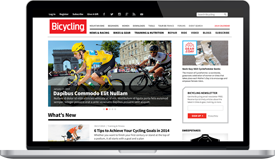 Rodale partnered with Brunello for responsive design, style guides, and front-end development on Bicycling.com -- the online home of the world's largest cycling magazine. Zelle–a new sub-brand from Runner's World–was recently launched to connect with the brand's growing female audience. Brunello was hired for responsive front-end development. 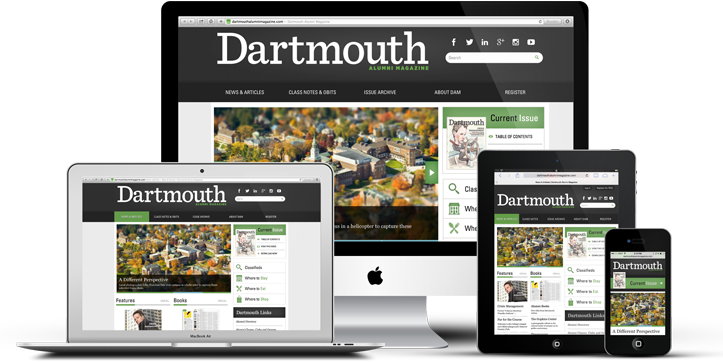 Dartmouth College, home to one of the country’s longest running and most well respected alumni publications–Dartmouth Alumni Magazine–partnered with Brunello to launch a new responsive website featuring more than 100 years of searchable, digitally archived issues, class notes, obituaries, local and national advertising powered by Google DFP, video, and more. 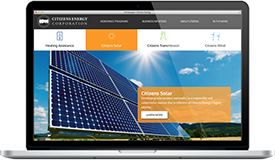 Citizens Energy, an organization that offers energy assistance to those in need, partnered with Brunello Creative to redesign and launch a new responsive website built in Drupal. 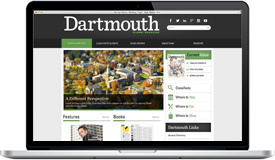 Drupal is a free, community-built website development tool. 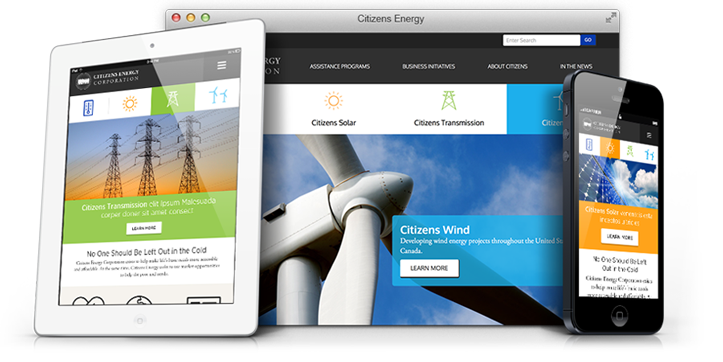 It allows you to easily create, update and manage a website without requiring a lot of technical know-how. Drupal uses a point-and-click interface to let you add pages, menus, images and file uploads and it enforces security, so you can apply permissions to different kinds of users. As your website grows, it’s easy to add custom features from the thousands of free modules you can download. Drupal is highly regarded as one of the best website frameworks available and is rapidly gaining adoption all over the globe. Directus is a free and open source content management framework written in PHP that provides a feature-rich environment for rapid development and management of custom MySQL database solutions. Information, planning and great ideas lead to successful solutions. Brunello can help you develop and execute a winning digital strategy – we've been down this road before. 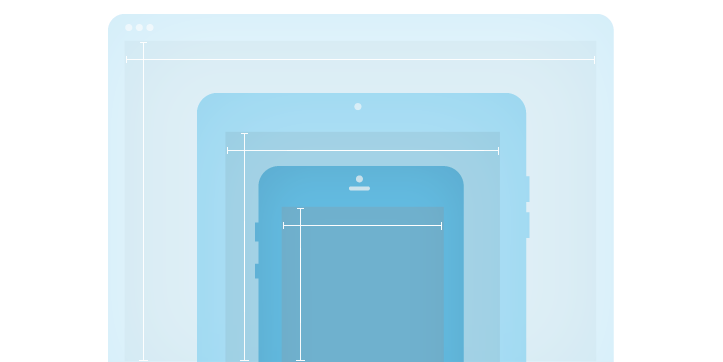 We plan and develop websites from Front-end to Back-end. 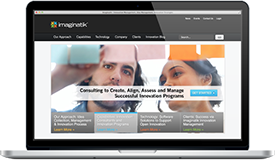 Our website and digital solutions are based on your unique needs and goals. 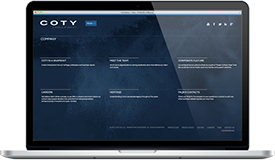 Drive traffic to online properties and increase awareness of your products and services. Keep your site up and running 24x7x365 with Brunello site support and maintenance.